One of the biggest expenses any property owner deals with is the cost of energy. Although you may think you are relatively conservative with its usage, if your bills are higher than you expected, we may have the solution to your problem. Many times, energy escapes through your windows without you even knowing wasting your money and effort. Our goal at 1800 Roof Plus, is to provide our customers with the education about windows and supply them with effective, high-quality windows that serve a purpose. Whether you are looking at getting new windows because you want to dramatically change the visual curb appeal of your property, or you are more concerned about conserving energy, 1800 Roof Plus has the products you need. 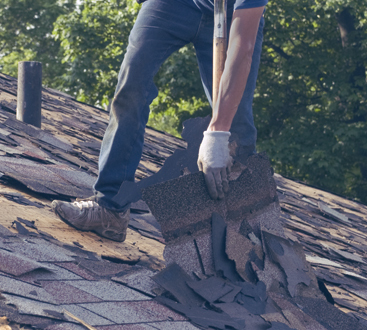 From start to finish you can trust that 1800 Roof Plus will take care of you, treating your property like our own. The more we can do for you, the better we feel. From installation to clean up, our goal is to provide you with a high level of customer satisfaction and exceptional service. With a variety of sizes and styles, we can customize your windows to fit your needs. Our goal is to keep you and your property safe in the most effective manner possible. 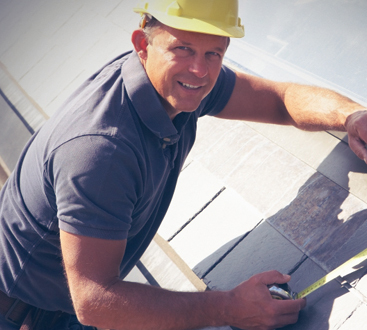 At 1800 Roof Plus, we pride ourselves on our expertise and professionalism. We believe in providing you with sustainable options that not only last but exemplifies your home’s true beauty. For a list of all our window treatment options, contact 1800 Roof Plus and book your appointment now.